Normally, you wouldn’t think race would have anything to do with money. But assumptions can be jeopardized, as in this case. 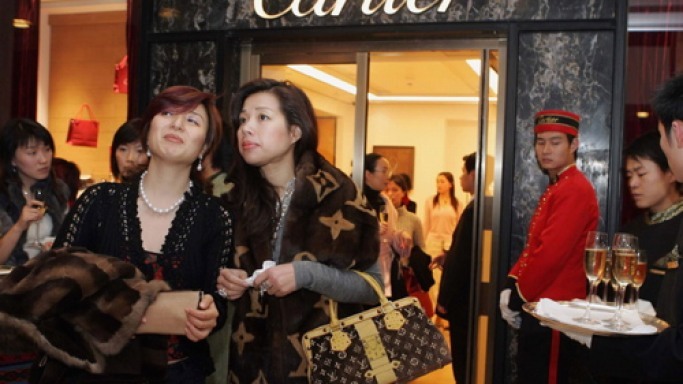 It appears that Chinese make up as much as half of the wealthiest women in the world. According to the Hurun List of Self-Made Women Billionaires, more than half of the 20 wealthiest women in the world are Chinese. Impressive indeed. Released on October 12 in 2010, the List pinpoints three of the wealthiest women on the list, domineered by number one Zhang Yin, the face behind recycled paper. Yin enjoys a personal fortune estimated to be worth $5.6 US million. Rupert Hoogewerf, founder of the Hurun List, proclaimed that China stands alone when it comes to numbers of prosperous businesswomen. According to the founder, China holds a long-lasting tradition of ousting women from the kitchen and into the office. Among other factors, China’s one-child policy also helps women think more about their business than about their families. Additionally, childcare provided by grandparents have permitted Chinese women consider career moves rather than worry about what to cook for dinner. China Entrepreneur, a Chinese magazine, recalls that there are 29 million businesswomen in China. This digit makes Chinese women one fifth of the country’s entrepreneurs. As such, two thids of China’s A-share listed companies are governed by female board executives or members. About a quarter of the list’s 50 women work in real estate, while 18% of the women are dedicated to finance. The average age is 48, while the average age for men is 52.